Betting News > Press Office > Will a coalition member join Labour in 2011? Will a coalition member join Labour in 2011? The odds of any MP crossing the floor this year have been slashed by Ladbrokes to 3/1. Ed Miliband has offered disgruntled Liberal Democrat MPs the chance to defect to labour and it’s 3/1 any current Liberal MP takes him up on the offer. 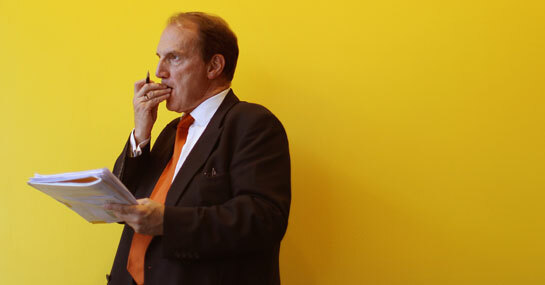 10/1 is the price about any cabinet member crossing to labour this year with Simon Hughes a 33/1 shot to switch in 2011. Nick Clegg is now just 10/1 (from 33/1) to join the Tories before the next General Election.